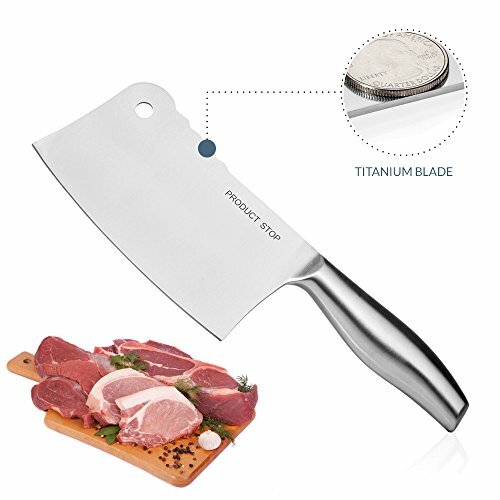 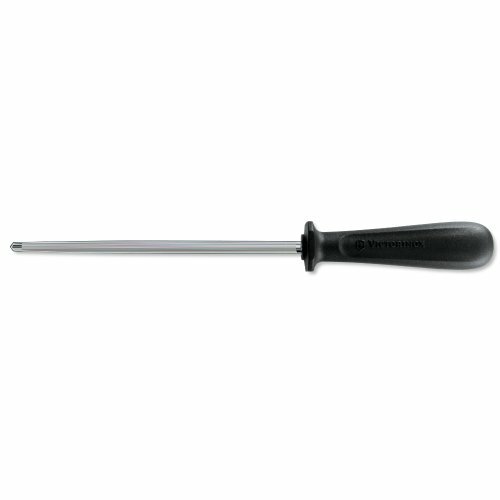 Professional Stainless Steel Butcher Knife. 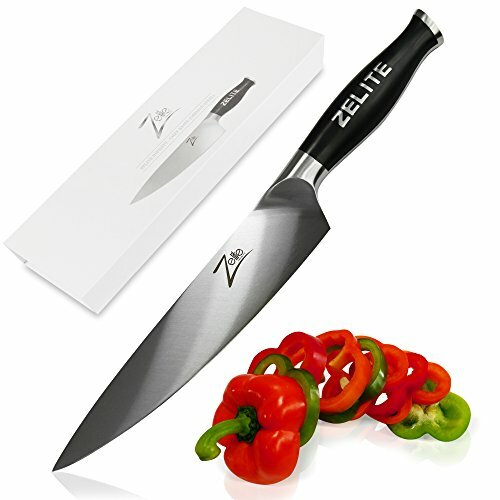 Heavy Duty Japanese Meat Cleaver Slicing Knife. 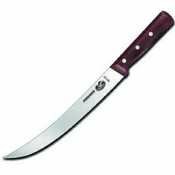 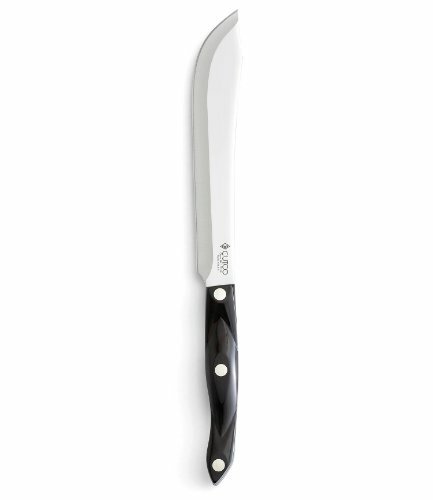 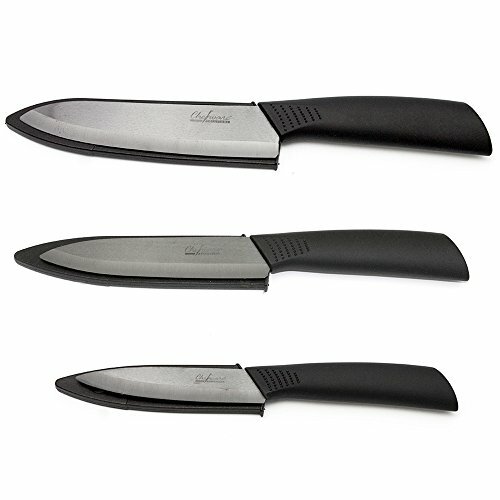 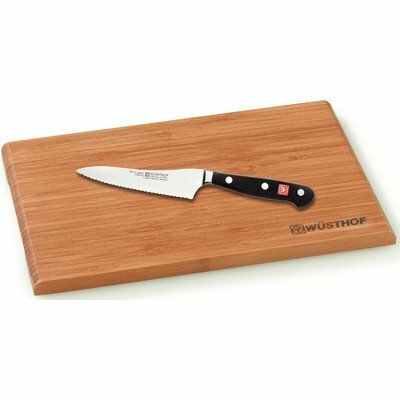 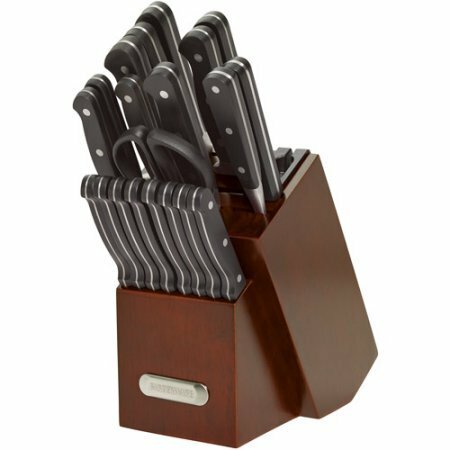 CUTCO Model 1722 Butcher Knife...........8" High Carbon Stainless blade..............5¾" Classic Brown handle (sometimes called "black")...........in factory-sealed plastic bag. 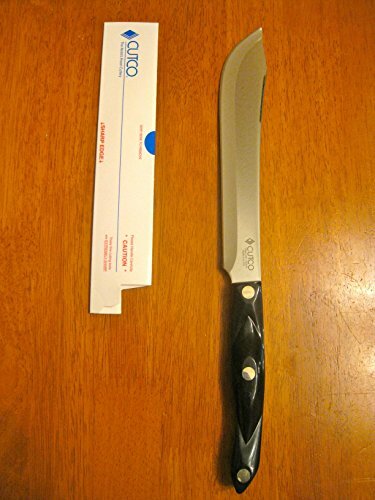 CUTCO Model 1722 Butcher Knife......8-1/8" High Carbon Stainless blade and 5 3/4" Classic Brown handle (often called "black")................. in factory-sealed plastic bag.